But as pole dancers, it’s not the White Walkers we dread. It’s the freezing temperatures that affect our dance poles. 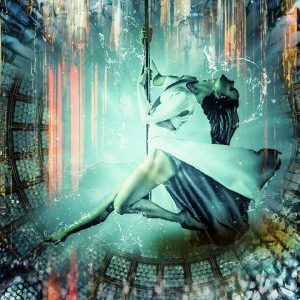 Odds are against us but we have a number of tricks up our sleeves that can help a lot of pole dancers out there. Even though we’ve lived almost our entire lives in ice-cold places, we still managed to hone our pole dancing skills. That’s proof enough of the efficiency of our tips. Here are some of the things we did that helped us enjoy the aerial dance even in winter seasons. This should be automatic and must become a part of your habit, winter or no winter. Before doing any strenuous activity, you should warm your muscles up to reduce the chances of muscle injuries. Never get near the dance pole without doing this first. Newly-built pole dancing studios typically have heaters they can use during the winter season. Use them to make it the environment more comfortable for you to execute your routine even when it’s cold. Take a quick shower or dip into a hot tub after pole dancing. 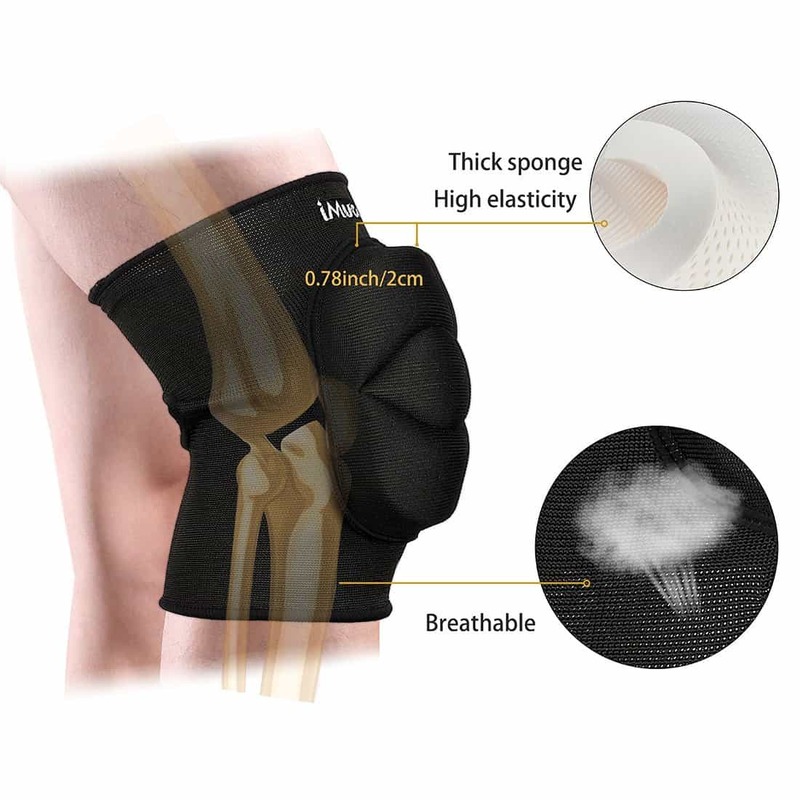 Chances of suffering from muscle stiffness increase during the cold season. A hot bath also helps relieve muscle pains. 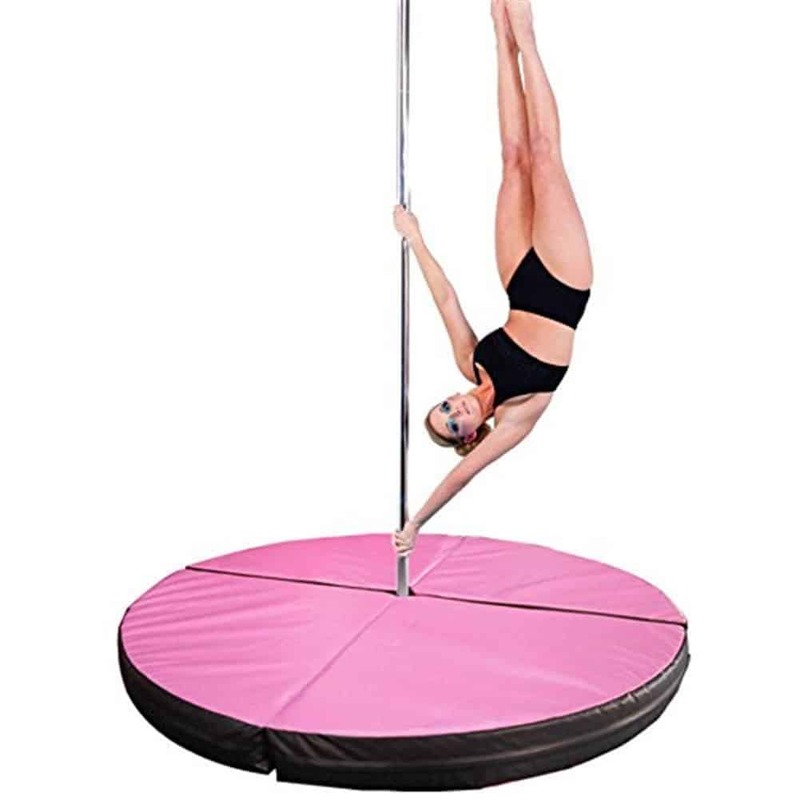 This dance pole is not as smooth as our usual metallic dance pole but you can still do most of the tricks you know. However, since it’s not as smooth as the usual dance pole, you’re forced to wear clothes helpful during winter. The cold environment can make you feel drained just after a few minutes on the pole. To reverse this effect, do a high-intensity exercise for at least 5 minutes. This will keep your blood circulating vigorously, making you more energetic throughout the routine. Besides, throwing in high-impact exercises in intervals have a good effect on your overall fitness. We’re used to using our skin to grip the dance pole but this is only applicable when the environment permits us. During winter, it’s better to wear long sleeves and leggings to protect your skin from the cold pole. Your clothes serve as insulation and prevent your skin from bruises. Grip gloves will definitely help you hold the pole properly even in freezing temperatures. The pole may become moist and the gloves can help maintain your grip to prevent you from falling straight to the floor. We recommend you use the Mighty Grip Pole Dancing Gloves since they have tack strips that will help improve your grip. There you go, folks! 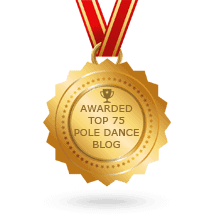 Hope we helped you with our tips on how to pole dance even during the winter season. If you have more to add, let us know in the comments section.